The countdown to EXO’s first comeback of the year has unofficially started with news that the group finished filming their music video. According to reports on September 12, EXO completed filming the music video for their title song in Gyeonggi Province. Unfortunately, although it appears the group is far enough along in their comeback preparations in that they have a title song, the details about their return remains veiled. Reportedly, there are a lot of moving parts which may change the release date of their new album. 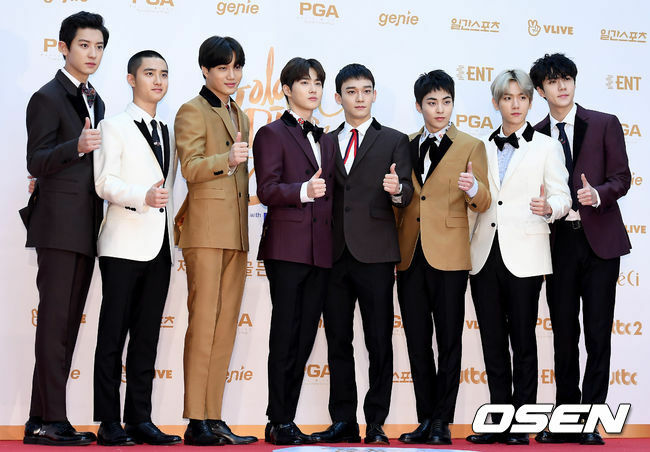 Thus far, all that fans and media outlets are aware of is that EXO is planning to come back before the end of this year. Last year, EXO received a lot of love for their summer release “Ko Ko Bop” in July. A few months later, they returned with “Power,” which also proved to be a hit with the album selling over a million copies. Since then, they grabbed grand prizes as several music awards and continue to be the talk of the town five years after their debut.